Congratulations to Emma Collett for passing the Landscape Institute’s Pathway to Chartership this week. 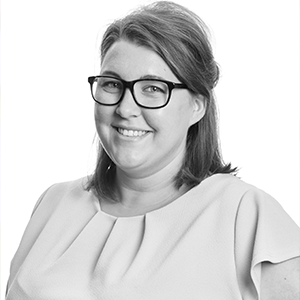 Emma has been with Fira for a number of years since graduating from Birmingham City University. She has worked on a variety of projects and she has developed a wide range of experience, technical knowledge and full understanding of the landscape profession. We encourage all our graduates to become chartered landscape architects as part of their continuing professional development and look forward to seeing Emma’s career blossom with the company. Well done from all the Fira Team!